The new ultra-fast hard drive costs almost $600 and is "currently shipping" on some online ecommerce websites. Seagate has announced an exclusive 6TB hard drive featuring 7,200 RPM (Revolutions Per Minute) which means that it features world's fastest access time in a 6TB hard disk. Surprisingly, Seagate has somehow managed to fit the new 3.5" HDD with six platters (each of 1TB). The only other company to unveil a 6TB hard drive is Western Digital which revealed WD Ultrastar He6. One of the major difference between the two hard drives from Seagate and WD is the former's 6TB drive doesn't come filled with Helium while the latter's drive does. Helium-filled drives perform better as the gas is thinner than air which helps the platters move faster due to reduction in air-resistance. Such drives generate less heat and consume less power as well. Mid-range consumer hard drives are yet to ship with Helium gas filled inside. 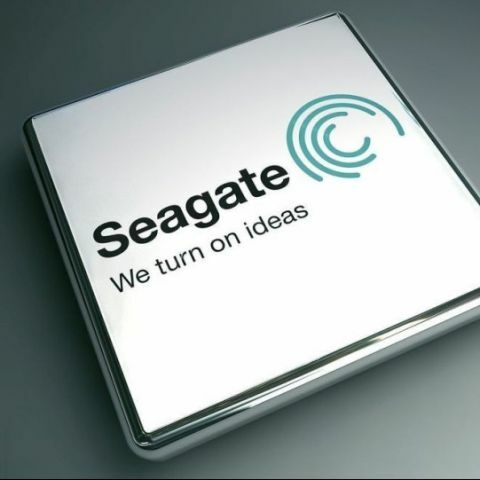 Seagate hasn't made any announcements regarding any other info on the newly unveiled hard drive. 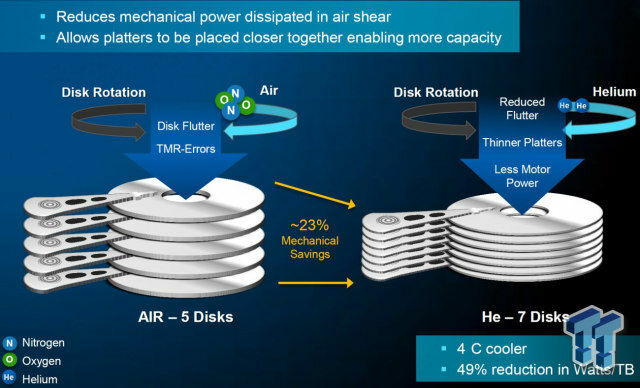 Most likely the new 6TB drive is aimed at the enterprise users as it is rated for always-on (24x7) operation and up to 550 terabytes of data transferred per year. The company also claims that it has "best-in-class" read/write performance, AES-256 Self-Encrypting Drive tech, a humidity sensor, a 12 Gbps SAS interface and more. Even though with the current pricing and availability of 6TB hard drives, it seems unlikely that normal consumers would be interested in such costly hard drives. But these new entries in the HDD market could bring the prices (and size as well) of the current consumer drives down significantly.